Hi! 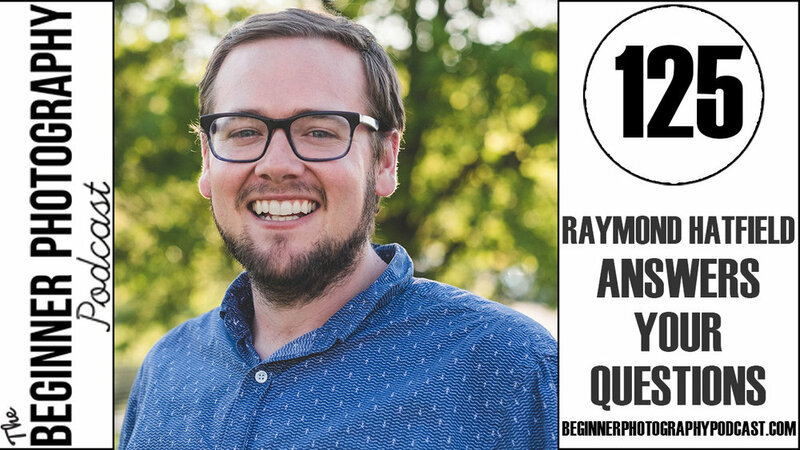 I’m Raymond Hatfield, an Indianapolis Wedding Photographer and host of the Beginner Photography Podcast. 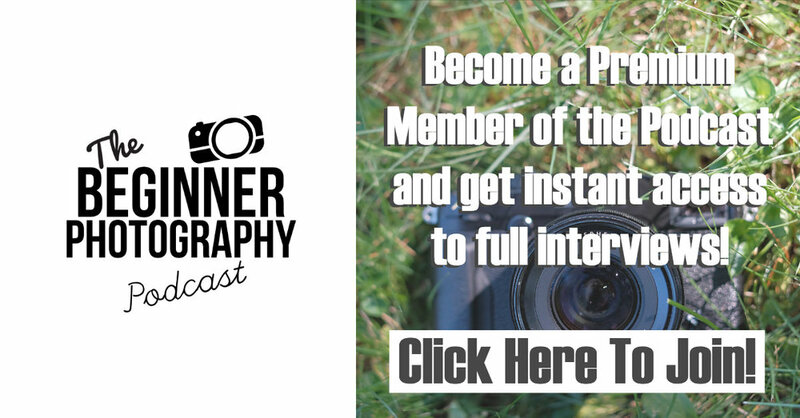 Today I invite a member of the Beginner Photography Podcast Facebook Group, Carrie Norris on to interview me and ask the questions that the group wants to know. The Facebook group is one of my favorite places on the internet because of the people there.